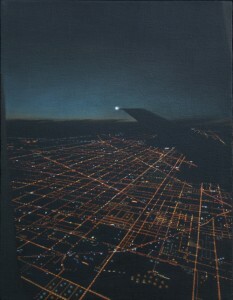 Window Seat #8, 2007. 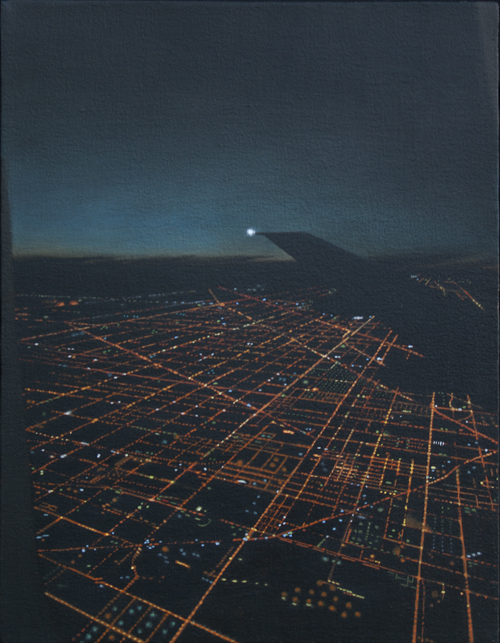 Oil on canvas, 14″ x 18″. Private collection.